Clarkton, NC – Christmas will soon be here. Some Bladen County residence already have their homes decorated with green fresh cut trees. 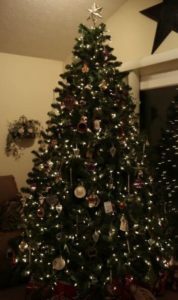 Cape Fear Heating & Cooling in Clarkton has seven tips to keep you safe and the heat from drying out your fresh green Christmas tree. 1. Keep the tree base immersed in water. 2. Remove any dead or damaged branches or needles. 3. Use only lights that are U.L. approved. 4. Use flame retardant decorations and paper. 5. Inspect lights for frayed or cracked wiring, broken plugs, and defective sockets. 6. Unplug lights at night and when leaving the home. 7. 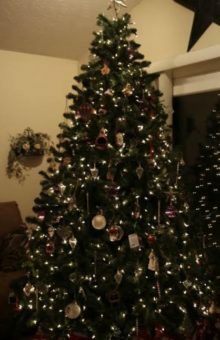 Remove the tree soon after the holidays-before the needles dry out. Our goal at Cape Fear Heating & Cooling is “Keeping you Comfortable”. For more tips check us out on Facebook, Twitter or at www.capefearheatingandcooling.com.